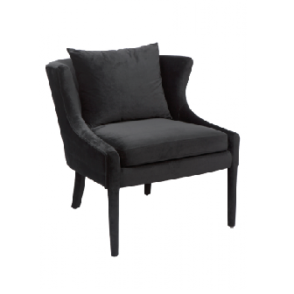 Sit down; cast a spell, and do it in style! 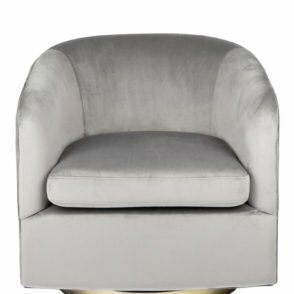 Whether your style is viscose and linen upholstery with vintage bronze studded accents, or faux velvet with a stunning brushed gold frame, you’ll take your living room, bedroom, or dinning room up a notch with the a range of luxury armchairs at The Interior Designer ! 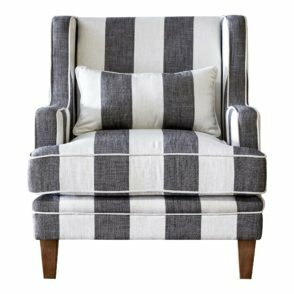 in styles that complement virtually every décor and colour scheme, taking a seat becomes more delightful when a seat also exudes a visual welcome. 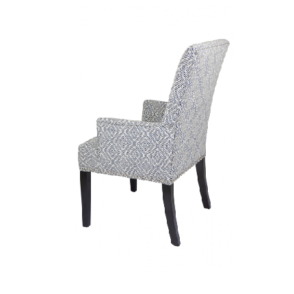 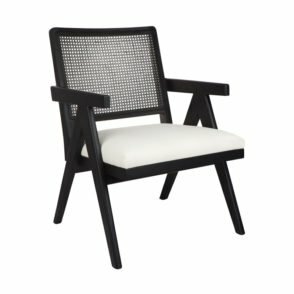 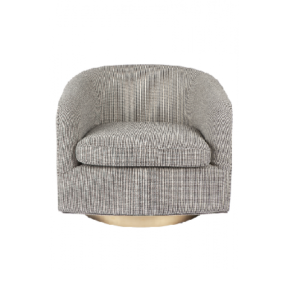 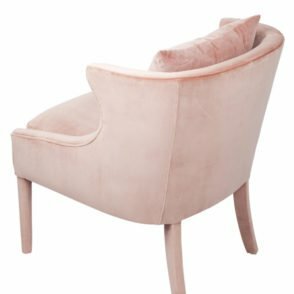 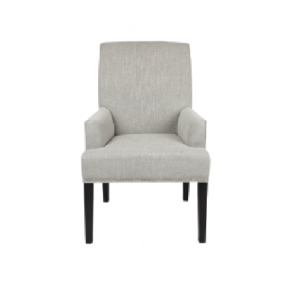 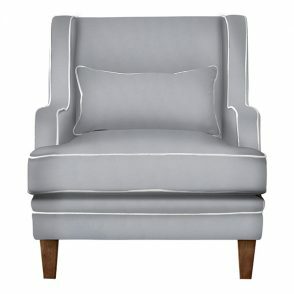 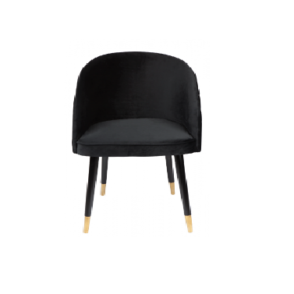 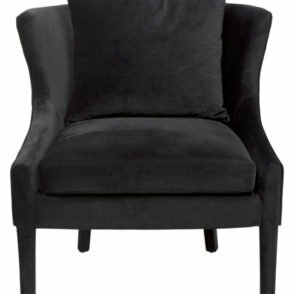 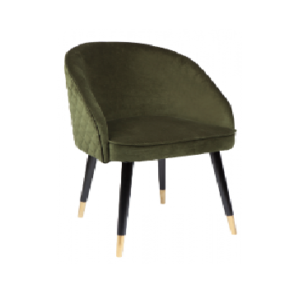 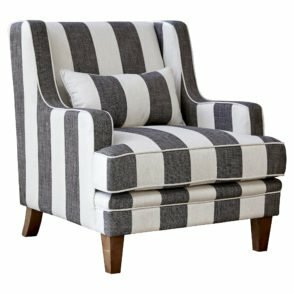 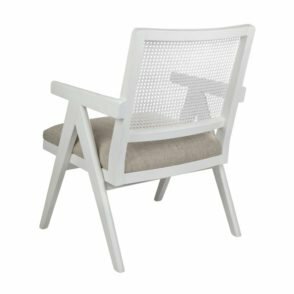 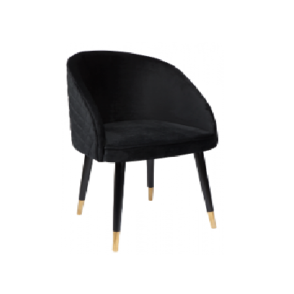 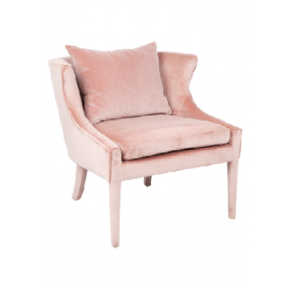 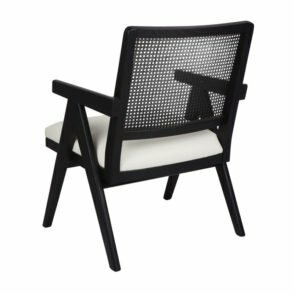 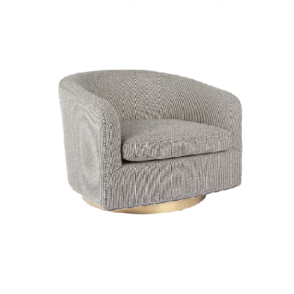 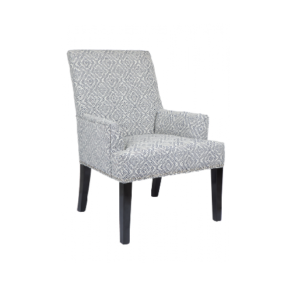 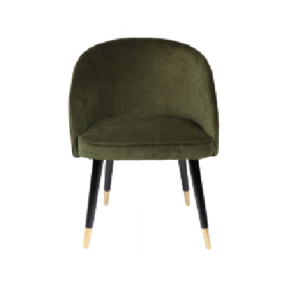 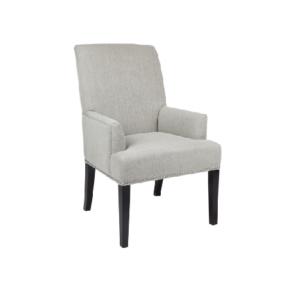 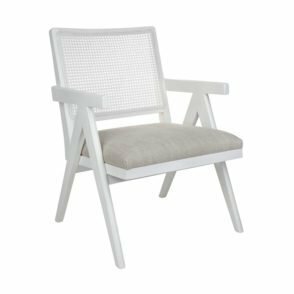 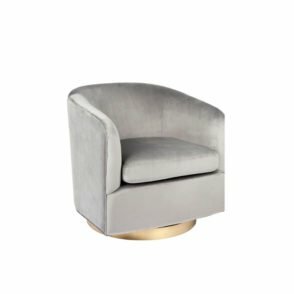 Our armchairs have been designed in a range of styles from French Provincial, Modern, Hollywood and Scandinavian and if you are looking for some help styling your home and choosing the best chairs, contact us today for help.